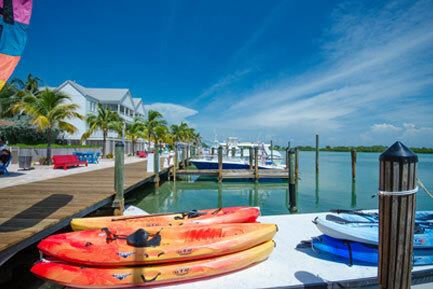 Dangling from the Florida mainland – somewhere between the serene Gulf, adventurous Atlantic and the majestic Caribbean – lays a precious strand of island jewels. 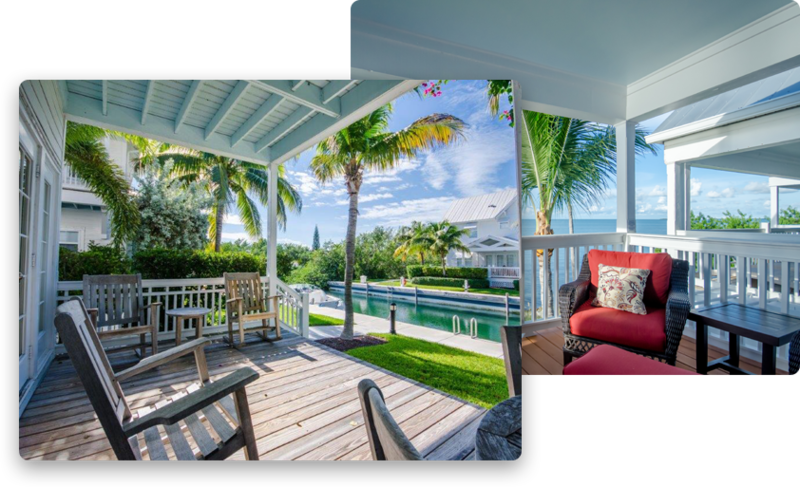 Here, cool ocean breezes usher in the morning, shores are kissed by the sun, and both sunrise and sunset dance along the horizon. 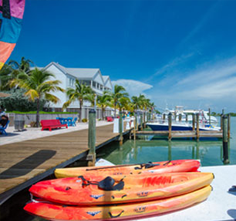 Where tides are seen in technicolor and the rhythms of the sea create an oceanic lullaby, barefoot is the shoe of choice, simple is a way of life, and the only time that registers is island time. 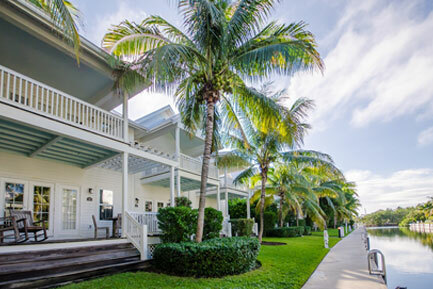 Where the road ends, relaxation begins at this stunning collection of luxury Florida Keys resorts. 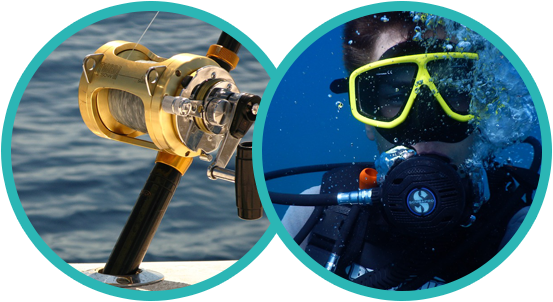 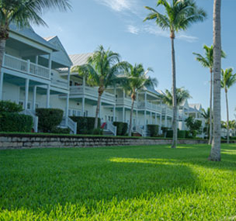 Requests at our luxury resorts in the Florida Keys are limited only by imagination – from the world’s best diving and the world’s best fishing to historic overnight excursions and eco-tours that put you up close and personal with rare wildlife. 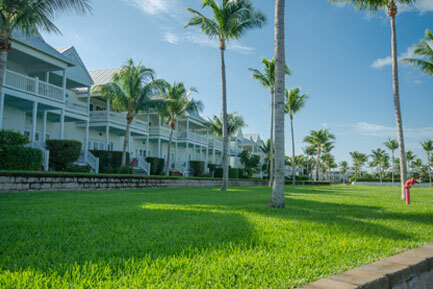 As diverse as nature, culture also thrives with world-class shopping that holds a distinct Florida Keys flair and diverse local attractions near our luxury resorts in the Florida Keys, including music, theatre and art. 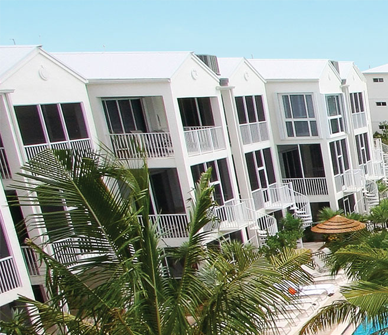 If you can imagine it, KeysCaribbean Resorts can provide it. 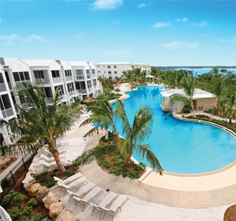 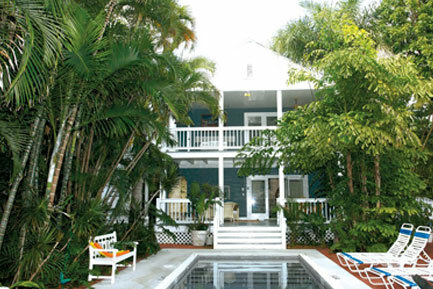 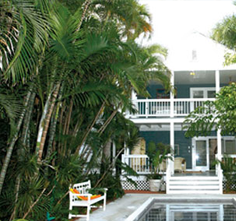 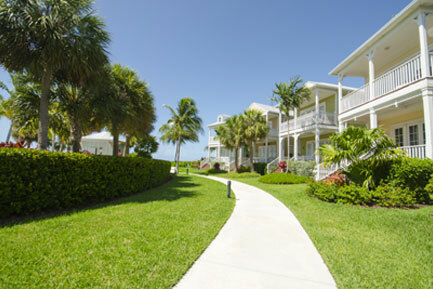 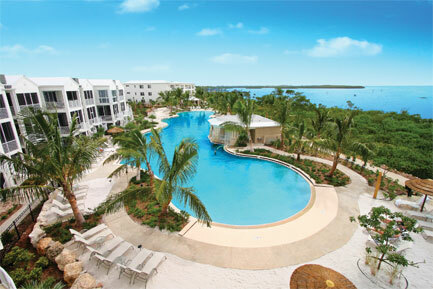 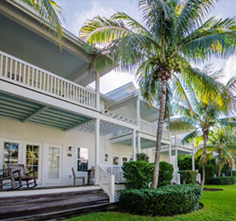 Reserve your stay now and start planning your next Florida Keys vacation.